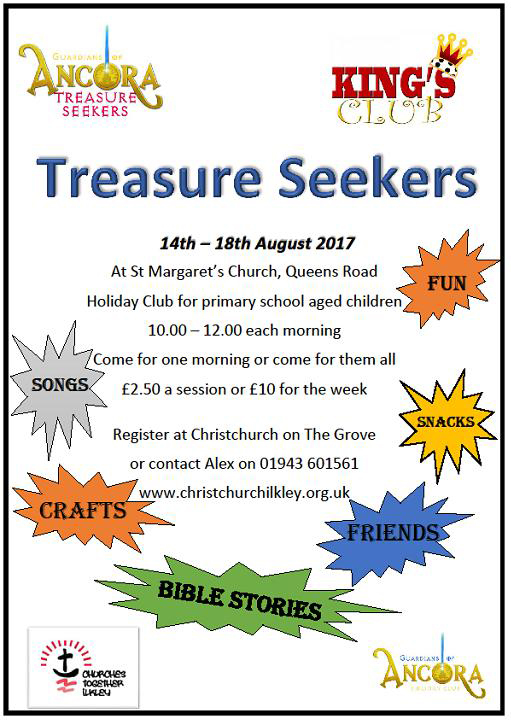 The King's Club is an annual holiday club run by Churches Together in Ilkley. It is held every August for 5 to 11 years olds. Each year it takes a different theme to teach children about Jesus. It meets for a week every morning (10am - 12 noon) with a celebration for all the family on the Friday at 11:30am for 45 minutes. A different church hosts it each year. 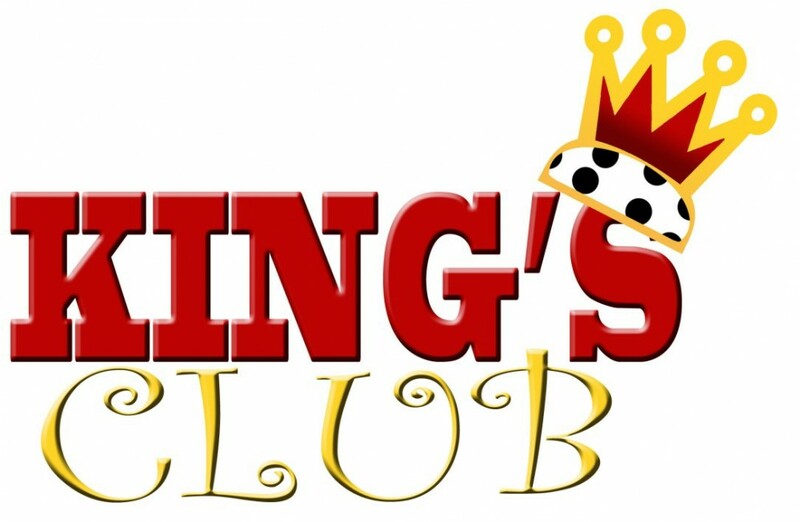 You can register for the Kings Club 2017 through this link to the Registration Site. There is an archive of previous years' CTI Holiday Clubs, with details and some photos.